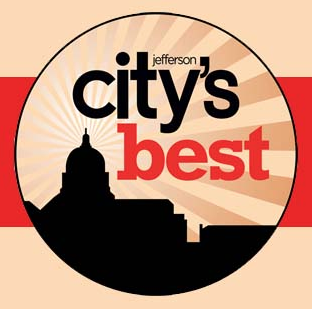 I am honored to be voted Jefferson City's Best Lawyer in Jefferson City Magazine! Without a doubt, I could not represent our firm's clients at a high level without the committment, dedication, loyalty, and relentless drive of the team at Call & Gentry Law Group. Thank you to my team! Thank you to all that voted! 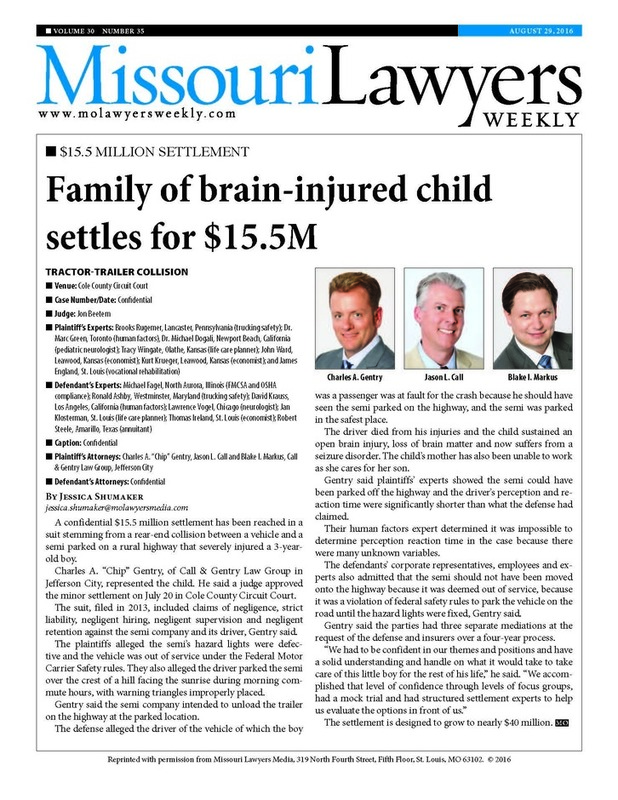 I know like me, the winners of their respective professions are proud to call Jefferson City home, and, like our firm, are committed to excellence.